The craft brewing industry in San Diego County had an economic impact of about $1.1 billion in 2017, up from $870 million the previous year, according to a recently released study by the California State University San Marcos (CSUSM) Office of Business Research & Analysis and the San Diego Brewers Guild. According to the guild, San Diego brewers’ more than $1 billion of economic impact is triple that of Balboa Park, including its museums, attractions, convention activities and zoo. The study also found that San Diego-based breweries generated three times the revenue — about $802 million — as the San Diego Padres in 2017. That figure was up from $638 million in 2016. 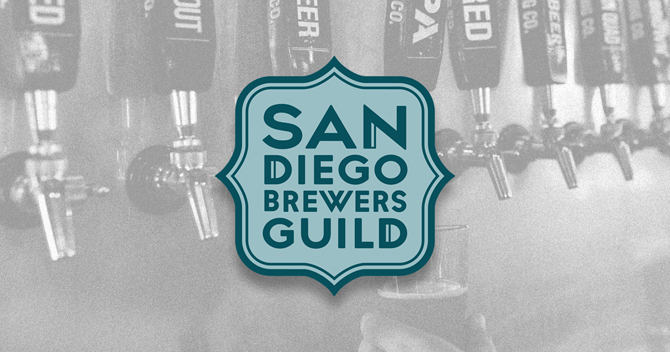 “2017 proved to be a successful year for the ‘Capital of Craft,’ and these research findings truly show our vibrant region is on track for continuous growth,” San Diego Brewers Guild executive director Paige McWey said, via a press release. The full report will be released in November during San Diego Beer Week November 2-11. 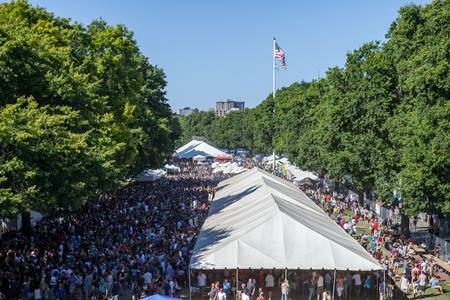 The chances of winning a medal at the 2018 Great American Beer Festival were the lowest on record — just 3.6 percent this year — due to the increased number of entries, Brewers Association (BA) chief economist Bart Watson shared during his annual breakdown of medal winners. According to Watson, breweries producing more than 15,000 barrels annually were expected to win 24.6 medals during this year’s contest, but those beer companies actually took home 55 medals. Meanwhile, breweries making under 1,000 barrels were expected to win 168.4 medals, but they won 122 medals. Read Watson’s full analysis here. The Competition Commission of India (CCI) conducted a search-and-seizure raid Thursday at the offices of United Breweries, Carlsberg and Anheuser-Busch InBev that turned up email exchanges revealing those companies were fixing prices, Reuters reported, citing a government source. The CCI reportedly had been conducting an antitrust investigation into the three beer companies over the last year, Reuters reported. In India, the state government dictates beer prices by adding up excise duties, taxes and retail profit on top of the minimum ex-brewery price declared by the companies. However, sources told the outlet that the companies likely manipulated the ex-brewery price. In late September, California Gov. Jerry Brown signed a new law allowing brewpubs with “Type 75” licenses — retail restaurant licenses with brewing privileges (between 100 and 5,000 barrels annually) — to sell their products for off-premise consumption. The new law also tightens the requirements for obtaining the license, requiring license holders to operate at least a 7-barrel brewing system and produce and sell at least 200 barrels annually. Previously, Type 75 licensees were required to produce at least 100 barrels per year, with no sales requirements, which led some people to seek the licenses as a cheap way of obtaining a liquor license. The bill was supported by Artisanal Brewers Collective (ABC), a restaurant and brewpub group started by former Golden Road Brewing co-founder Tony Yanow, and which operates brewpubs in Los Angeles and San Diego. Speaking of ABC, the company is in the process of selling several excess brewing tanks via auction house Heritage Global Partners. See more details here. Columbus, Ohio-based Four String Brewing Company closed earlier this week after seven years in business, according to the Columbus Dispatch. In a post on Drink Up Columbus, the blog reports that Four String had laid off several members of its brewing staff in late September and that the company reduced its taproom hours. 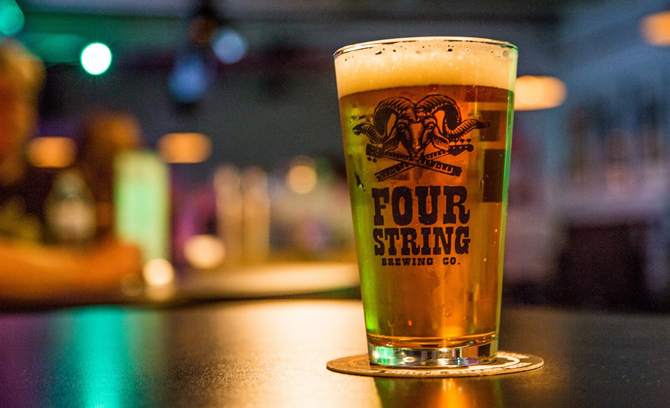 Four String, which operated a taproom as well as a separate production facility, had invested $2 million to expand into a 25,000 sq. ft. production facility in 2015 as its eyed out-of-state distribution. The company had the ability to scale up to 50,000 barrels of annual production. Columbus Business First reported that Four String brewed 8,900 barrels of beer in 2017, up from an estimated 5,000 barrels in 2016. The company offered contract brewing services to several beer companies to fill its excess capacity. Meanwhile, Chicago’s Burnt City Brewing is scaling back its operations. The company plans to close its existing production brewery as well as its brewpub in March in order to consolidate its operations in a new 18,000 sq. ft. building located near several other breweries in West Town, according to the Chicago Tribune. 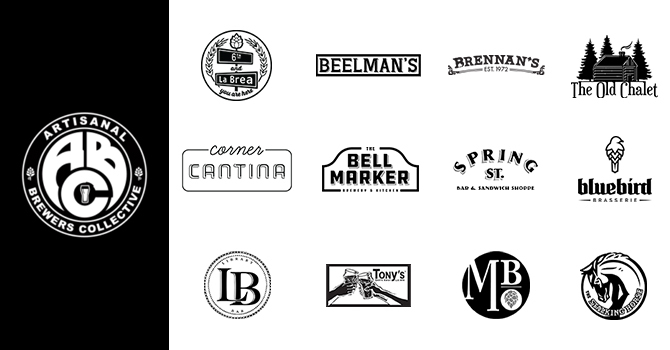 Burnt City is targeting a March opening at the new facility, which is located near a number of other taprooms, including Goose Island, All Rise, Finch, Great Central and On Tour. The company is setting a goal of producing up to 5,000 barrels of beer. 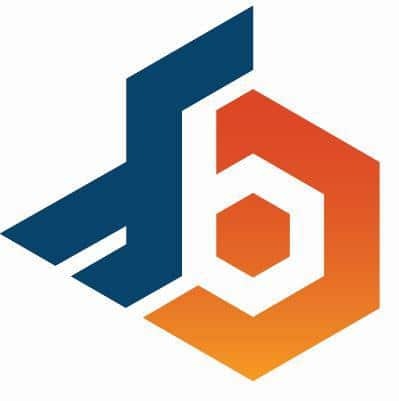 Last year, the company produced 1,676 barrels, according to the BA. Also, in Wichita, Kansas, Augustino Brewing Company has closed after less than a year in business, the Wichita Eagle reported. A sign on the door read: “We are closed. Sorry for any inconvenience.” Augustin brewed 49 barrels of beer in 2017, the BA reported. Cannabiniers, a cannabis company that claims to produce “the world’s first line of CannaCrafted non-alcoholic THC and CBD infused craft beer,” is projecting annual sales of its Two Roots Brewing offerings to reach 500,000 barrels by late 2020, the company announced in a a press release. 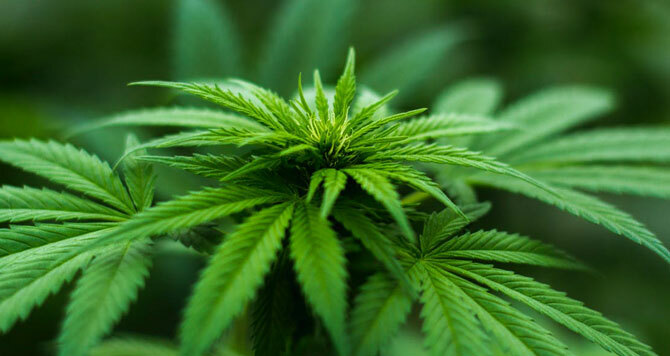 In order to meet consumer demand, the company is in the process of securing brewing capacity via “contract brewing, acquisitions or strategic alignments” to feed a 20-state rollout,” Cannabiniers president Timothy Walters said in the release. To finance the multi-state rollout — which the company is targeting by the end of 2018 — Cannabiniers is in the process of $50 million Series B capital raise. Michigan lawmakers voted last week in favor of banning the use, possession and sale of marijuana-infused beer, wine and spirits, according to the Detroit News. Gov. Rick Snyder is expected to sign the bill into law. Meanwhile, Michigan voters will decide whether to make recreational use of marijuana legal during the November midterm elections. Medical marijuana use is already legal in the state. Rock N Roll Craft Beer!